Science Saturdays 2018 gave us an opportunity to experiment and learn more about Inventors All Around​! 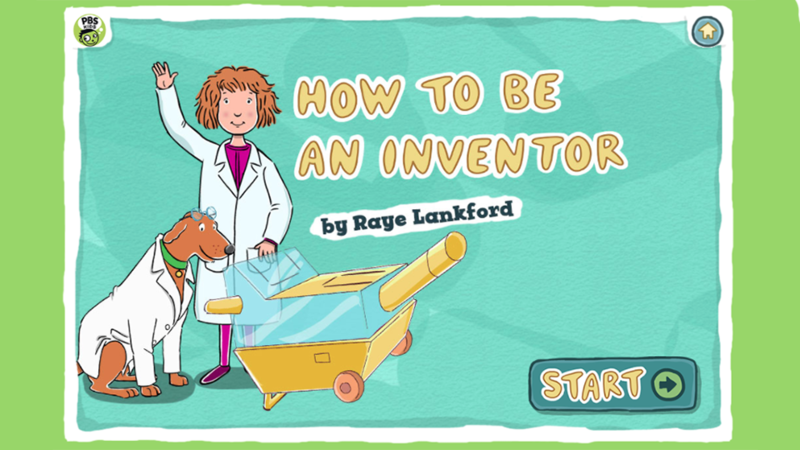 Learn how to be an inventor with this Martha Speaks game! 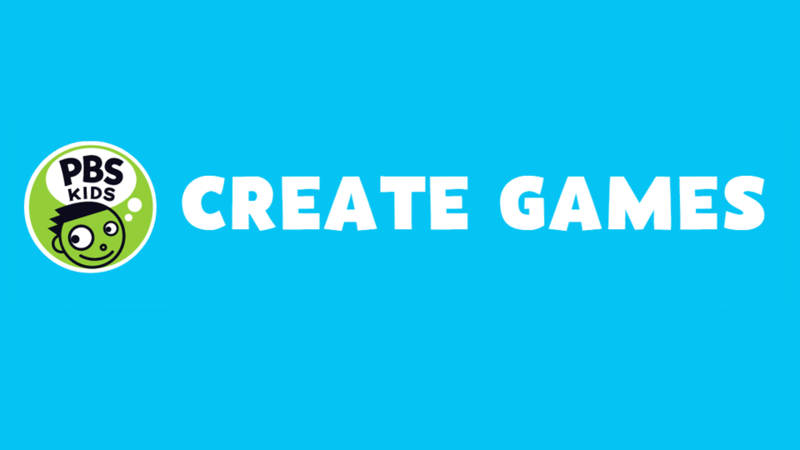 There is a whole list of game about building and inventing here on PBS Kids! 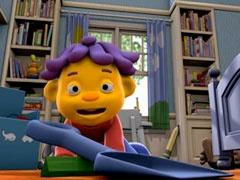 In this episode of Sid the Science Kid, Sid learns all about the lever, a simple machine used to lift heavy objects. Check out the Inventors' Workshop over at CyberChase! 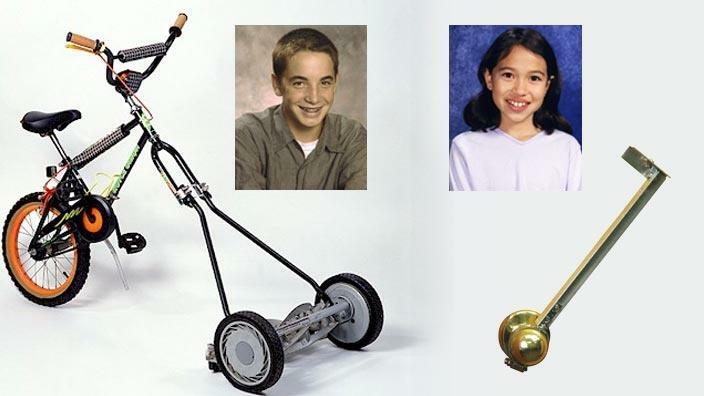 Many interesting inventions spring from the creative minds of kids when they are challenged to create a new tool. 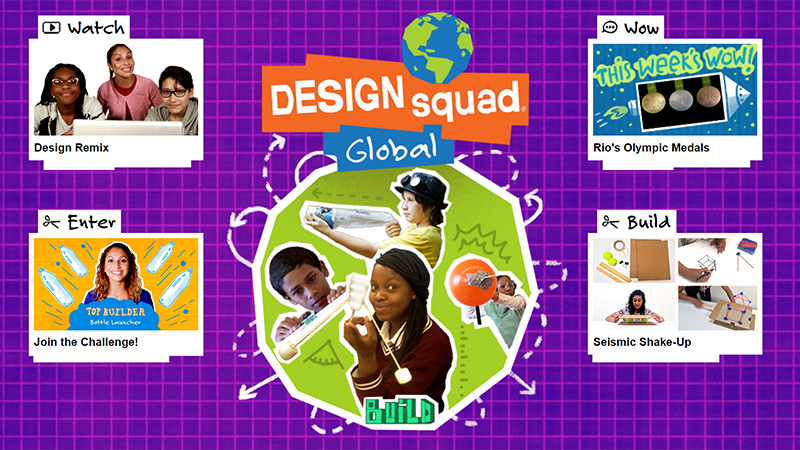 Check out Design Squad Global!